Check out the resources below to find rewarding volunteer opportunities today! Login to MySuccess via Carleton Central and search under “Volunteering Jobs” to find both on-campus and off-campus volunteer opportunities. Check out the CCR on mySuccess for opportunities to get involved & get recognized on campus! 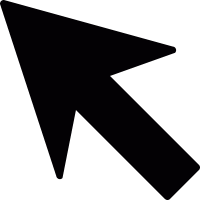 Search Volunteer Ottawa for opportunities that lie within your area of interest, preferred location, and availability. Find volunteer opportunities in the Canadian non-profit sector using Charity Village. Get to know your city! 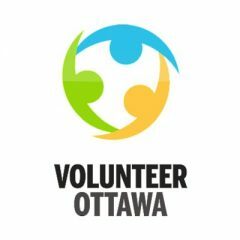 Check out Volunteering with the City of Ottawa for current listings in the national capital region. 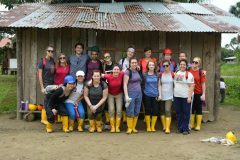 An immersive service-learning initiative through the Student Experience Office which connects students to national and international partners. Drop-in to Career Services in 401 Tory! If you have any questions, visit us Monday to Friday from 8:30 a.m. to 4:30 p.m. or contact us at career@carleton.ca or (613) 520-6611.